You experience whatever you choose. 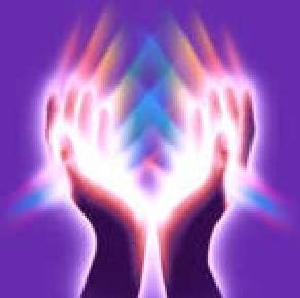 Restore your personal power and create clarity, harmony, and balance in your life. Discover that you can follow your Soul path and achieve your personal goals. Connect with and receive guidance from your I Am Presence, your own Divine Self. Promote optimal healing at the physical, emotional, mental, and spiritual levels. Assist your body to use its innate abilities to heal itself with this ancient healing art. Facilitate your body's natural, self-correcting mechanisms designed to maintain harmony and health. Enhance your body's natural capacity to restore balance when you are having health challenges. Achieve a more complete healing after injury, surgery, or illness. Deep within us live younger parts of ourselves who got stuck in the past, holding onto loss, pain, shame, anger, fear, and some rather unpleasant experiences. They figured out how to survive, but their survival methods may be holding you back. Transform your life by helping them heal and reintegrate. Regain your personal power, creativity, natural enthusiasm, and joy of living that these parts are protectively holding for you. Resonate with self-love and the Divine Love that is available to all. 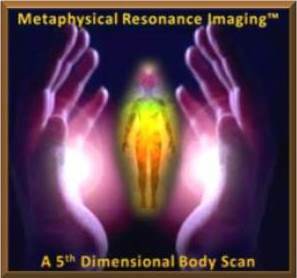 A 5th Dimensional Body Scan. 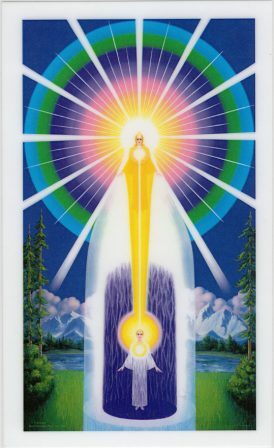 Reveal messages from all 7 energy bodies. Learn where you need to heal through the power of Divine Love. Create the best possible outcome. 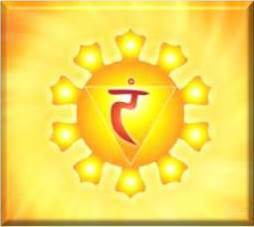 Energetically balance and prepare your 7-body system for surgery. Set intentions for the best possible outcome and recovery process. Energetically align and balance members of your medical team for peak performance during your surgery and recovery. What will you Akasha reveal? The Akashic Records contain all the information about your Soul through all of eternity. The Record Keepers provide insight, but will not tell you what to do. Flower essences are gentle energy patterns helpful in transforming emotional issues, thought patterns, and behaviors. Nedda may suggest Flower Essences during other sessions as an adjunct to support you and your animals. ¹ Dr. Bradley Nelson's website.